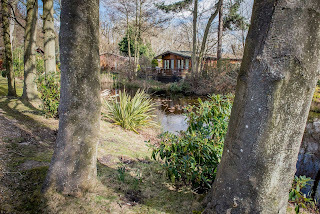 We have a range of luxurious and wonderful holiday accommodation available. 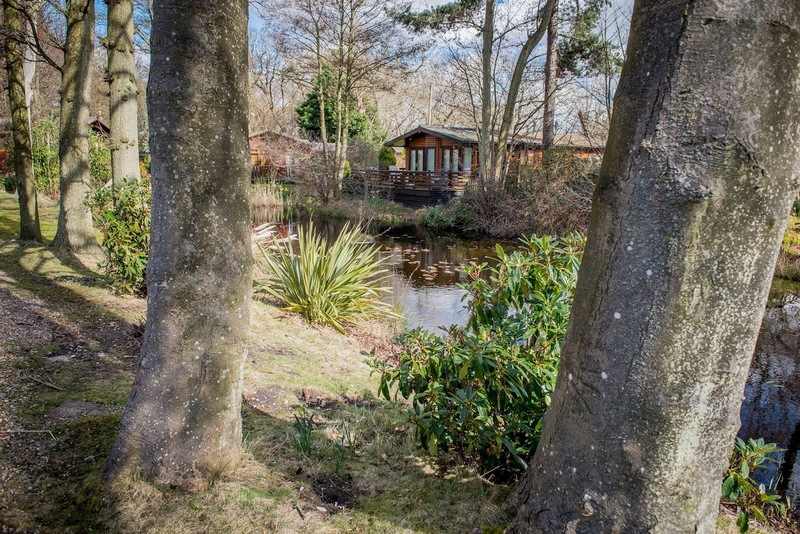 Our lodges are stylish, relaxing and come with a lounge/dining area, comfortable bedrooms and modern bathrooms. Some lodges come with sofa beds and all the lodges come with a decking area with seating. The ideal place for a spot of al fresco dining. 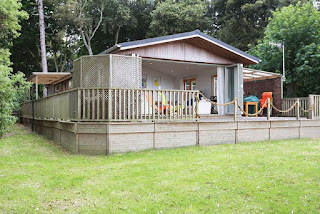 Some of the lodges are near the beach steps and pet friendly lodges are available. The 12 Lost Churches is our wonderful bar and restaurant. In the daytime you can enjoy an extensive snack menu and during the evening we serve a delicious full menu. This contemporary bar and restaurant is perfect for functions, events and business training days and parties.